Ever have that experience that knocks you off-tracks and tilts your view in such a way that everything around you looks and sounds a bit different ... a bit less real? Even the light of day has not washed away the strange, permeating unease that seeped into my reality in the dark of last night. Having spent a jolly day in Houston with my kids yesterday, helping them pack and get ready to move into their new apartment that will overlook the Houston skyline, I undertook my trek north toward home just at sunset. By the time I reached Kroger in my town, only the faintest of blue glow hovered over the western horizon in the long-diminished wake of the setting sun. I dashed into the store to quickly grab a couple of items. Night had fully fallen over town like a silken navy cloak by the time I climbed back into the Ford F-150 and turned for home. I live outside city limits of a small bedroom town. On a moonless night, the roads are the very definition of dark. But I’ve always enjoyed the imagined magic of driving at night and the way the beams from the headlights slice through the drape of darkness to reveal a roadside flower here, a scampering raccoon there...and always lighting the way home. Looking back, LB and I used to imagine what scary things could jump out in front of us on our oft-nighttime treks from town. We would wonder what lived in the clump of woods that became the inspiration for the Haunted Woods in my book, CICADA. “What if a werewolf dashed out of there?” or on the way home from Juanita’s house, we’d wonder what it would be like if the Headless Horseman appeared on the narrow country lane we’d nicknamed “Ichabod Crane Lane.” Or, “what would we do if a UFO suddenly appeared over our car on the dark ride home down County Line Road,” not so far as the crow flies from where a similar event actually happened in the ‘80s? Of course, none of those things ever occurred, but it was fun to feed the imagination. And we were never spooked or creeped out when we climbed out of our car to unlock the front door of home. Funny how a handful of minutes can have such a huge, altering impact. My drive home was quite pleasant, reliving happy clips of memories made only hours before at my kids’ house and listening to a talk show on the radio about the importance of prayer. I wasn’t the least bit drowsy, or weak from hunger. I keep rewinding to verify that all my faculties were properly working, even now in the light of day. And so I turned into the quiet, dark entrance of our remote neighborhood, making sure to keep the 20 mph clip past the first dim set of streetlights before I take the fork in the road at the stop sign where one of the streetlights is burnt out. It came from the left side of the street, where the dark shadows pool at the side of the house on the corner, just two drives down from my own house. I blinked hard. Several times, and slammed on the breaks, fearing I was about to run over the person walking right into my truck headlights. But the way the light reflected...and sort of refracted...across the thighs as the legs swiftly walked toward my truck...the odd movement in step as if a person had been filmed walking and then the video had be sped up and projected onto thin air...it caused my breath to catch in my throat. There was no torso. There was no head or arms. No face. No feet. Just legs like those of a slender woman. Swiftly walking into my truck headlights from the dark left side of the road toward the passenger side headlight. This pick up is no small truck. When I check the oil, the hood hits me chest-high. For someone to be that close, I would not have been able to see waist down to the calf. So the legs...those disembodied legs had to have been floating above the road somewhat...somehow. Even as I’m typing this, an enormous lump is gripping me in the chest. You see, I’ve never been scared of spirits, because I know who I am in Christ. I KNOW greater is He who is in me than he who is in the world. I’ve experienced things in my life that I KNOW are not normal on this human plane. But last night was different. And the odd thing is as the legs approached the passenger headlight, I had the briefest thought...like a message...that flitted across my brain “this is the only time you’ll see this.” Then they faded away. Not slowly like a mist, but a quick fade-out. And then there was nothing. I hit the gas, flinging gravel behind me into the night, and screeched into my circle drive, destroying part of the grass, and almost running over one of the wildling cats I feed. I was in full control of my faculties. So I shut off the engine, turned off the headlights, and gathered up the courage to grab my little Kroger bag of groceries and stumble up the front porch steps, fumble with the keys in the dark, and fling the front door open to discover I’d forgotten to leave a lamp on. My fearless companion was in the back yard, barking ferociously with a sort of scream to her calls. I nearly knocked the living room lamp off the table turning it on, and, after bolting the door closed behind me, I dashed through the house to let her in through the back door. Her eyes were as huge as mine, as if she’d seen it, too, whatever it was. As soon as she’d eaten her dinner, she snuggled deep into her dog pillow and didn’t say another peep, as if she was clinging to it for comfort, and moving only to crawl into bed with me hours later. Every light in this house stayed on until the wee hours of 3:30 AM this morning, until I finally gave in to exhaustion. Until the neighborhood dogs finally stopped their ferocious, protective barking. But I am telling you what I saw...what I really, truly saw. Several times, I’ve gone out to the edge of my drive to look up the street toward the stop sign where I saw it. And goose bumps shower over me again. What was it that I saw last night? Why did it dash for my headlights that way? I’ve lived in this neighborhood for seventeen years and have never experienced anything like that...never been terrified to take the dog out in the middle of the night or get out of my car and enter my home. A handful of minutes can alter a person in ways one could never imagine. No. I don’t intend to live in fear. I am a Child of God. But, today, I must ponder these things ... must make sense of what I saw ... wonder what the heck it was all about ... especially while there’s plenty of daylight. Number of Pages: 352 Scroll down for Giveaway! Bestselling author Amanda Cabot takes readers back in time to the 1880s Texas Hill Country in her new historical romance novel, A Stolen Heart. This is the first book in a brand-new series packed with tension, mystery, and a tender love story that readers won’t soon forget. Cimarron Creek seemed like an idyllic Texas town. But as soon as former schoolteacher Lydia Crawford stepped onto its dusty streets, she noticed a deep-seated resentment of Northerners—like her. That won’t get Lydia down, though. She looks forward to the day when she reunites with her fiancé—until she discovers her fiancé has disappeared without a trace and has left behind a pregnant wife. 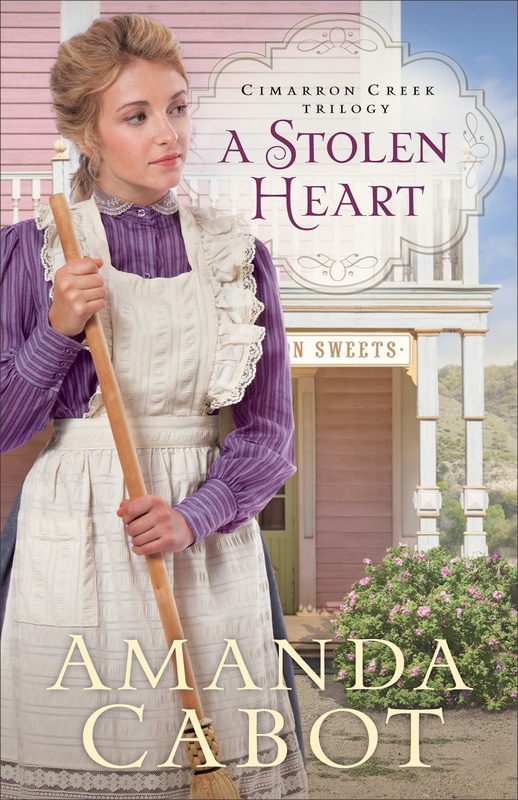 The handsome Cimarron Creek sheriff urges Lydia to trust him, but she is having a hard time trusting anyone in a town where secrets and suspense prevail. Cabot weaves an elegant tale of pure love amidst heartache. 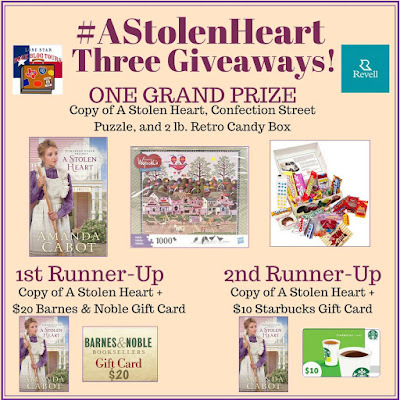 With an absorbing plot and engaging characters, A Stolen Heart is a springtime showstopper fit for every historical romance reader. 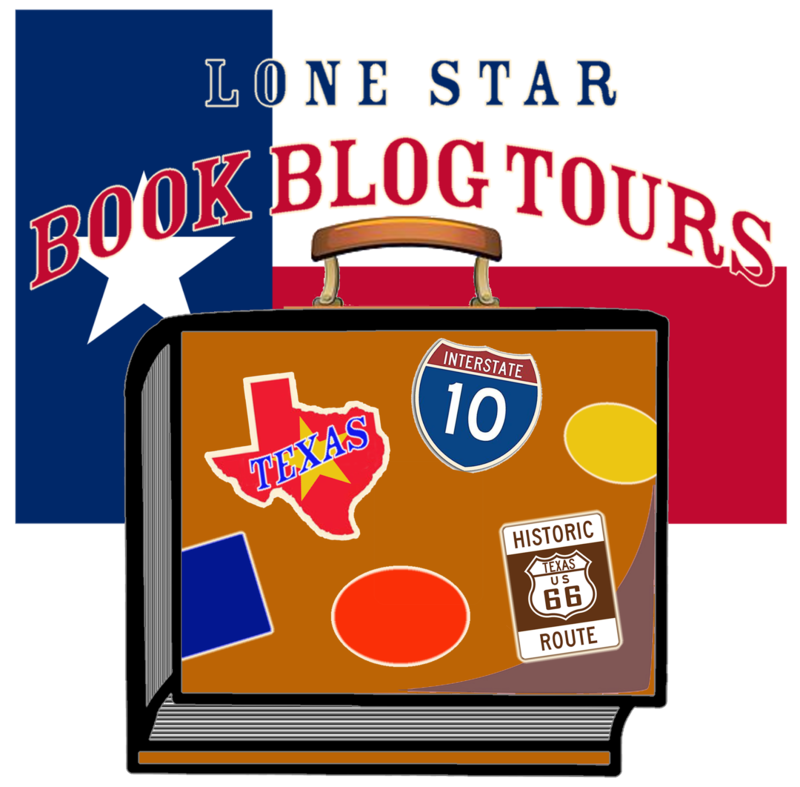 How has being a Texan (or Texas) influenced your writing? I wasn’t born in Texas, and I don’t live there now, but my early childhood in a small Texas town left me with indelible memories and gave the whole state an important place in my heart. My parents moved to Texas when I was a year and a half old, and we lived there until I was seven. I’ve heard people claim that these are the formative years, and they certainly were for me. I’ve never forgotten the friendliness of Texans in general, the close-knit nature of a small town, and the pleasure of walking through fields of bluebonnets. Each time I return to Texas, whether it’s for business or to visit friends and family, I’m reminded of just how special a place it is. 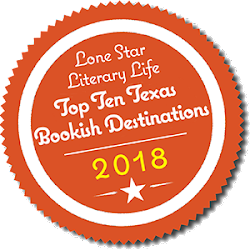 I consider myself fortunate to be a writer, because that gives me the opportunity to share the beauty and all that makes the Lone Star State unique with my readers, and I wear a Texas-sized grin each time a reader tells me she’s planning a trip to the Hill Country to find a town similar to the ones I’ve created in my books. I’ve always been a hopeless romantic who believes in happily-ever-after, so it was no surprise to anyone who knew me that I chose to write romances. At first I didn’t realize that my books had common themes other than a happy ending, but as I look back on them, I realize that I frequently write about the healing power of love. When I wrote for the secular market, that love was between a man and a woman. Now that I’m writing for the Christian market, I can – and do – include the power of God’s love. Where did your love of books and storytelling come from? Both of my parents were avid readers, and my father was a great storyteller, so I guess you could say it’s part of my DNA. I cannot remember a time when I didn’t write – or at least want to write, but I wrote only sporadically until I was almost 29. Since then I have come to believe that authors have at least one thing in common with oysters, namely that we need irritation to produce our pearls … er… our books. For me, that irritation was moving to a new area and discovering that what had appeared to be an ideal job was truly awful. Of course, that happened at a time when jobs were hard to find, so I stuck with the one I had for over three years. But the irritation was enough to remind me that I had always had a goal of selling a book before I was thirty. I started what was to become my first published book just before my twenty-ninth birthday and sold it one week before my thirtieth. If this were a fairytale, I’d tell you that I became vastly wealthy and was able to quit my day job. The reality is, for many years (no, I won’t tell you how many) I wrote on nights and weekends, while I worked full time for Corporate America. Now I’m fortunate enough to be a full-time writer. Do you have a mantra for writing and/or for life? Yes, indeed. It’s “Justice will somehow prevail.” That’s a line from a Peter, Paul & Mary song, Light One Candle. I truly cannot imagine going through life without that reassurance. Readers know that they’ll find a happy ending in my books – that’s a given with a romance – but they’ll also see justice being served. And isn’t that what we all want – the assurance that, despite all the negative things we see on the news or read on social media, there will be justice? Can you briefly describe your new novel? I’m typically challenged to tell a story in less than 100K words, but as part of the proposal I created for this series, I somehow managed to distill it into one sentence. Ready? Here it is. After her plans for the future are shattered by the revelation that her fiancé has married another, a young woman finds both love and danger in the Texas Hill Country as she and the sheriff struggle to unravel the town’s secrets and unmask a murderer. 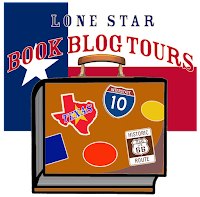 Amanda Cabot is the bestselling author of At Bluebonnet Lake, In Firefly Valley, and On Lone Star Trail, as well as the Texas Dreams series, the Westward Winds series, and Christmas Roses. 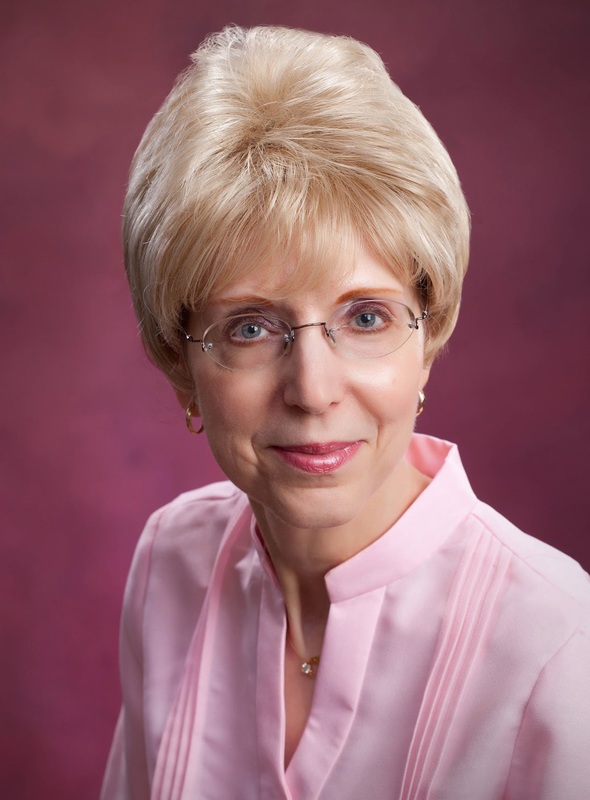 Her books have been finalists for the ACFW Carol Awards and the Booksellers’ Best. She lives in Wyoming.